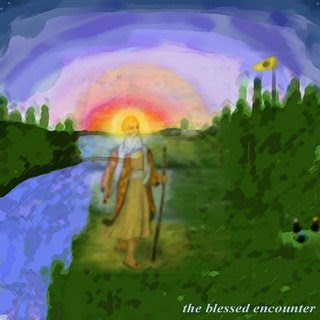 "Guru Nanak Dev Ji put all his ideas about God into poetry, so that people could memorize them. Then he, Bala and Mardana sang them together. Soon all over the Punjab, people were singing Nanak’s hymns about the One God, who is greater than anyone else, who is good and loves his creatures." "Nor did his love for the people lessen with the years. He was never too tired to listen to their problems and was always ready to offer words of comfort and advice. The circle of peole who respect him and followed his guidance increased daily…"